Virginia turns 4 Loko into ethanol. My teeth hurt just thinking about it, the average US teen consumes 28 teaspoons (~500 calories) of added sugar per day. Smart packaging will change color when food loses its freshness. Read about winter farming in upstate NY. 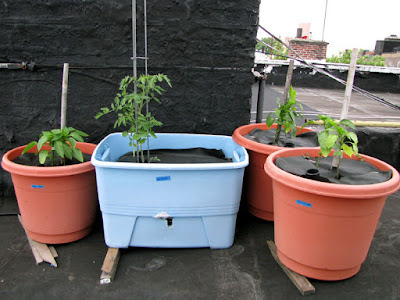 The mother of all round up posts: 2010 NYC Urban Agriculture Roundup. The global food chain is stretched to the limit. Organic vending machines, a growth industry. Report: World hunger best cured by small-scale agriculture. The comment thread is especially interesting.